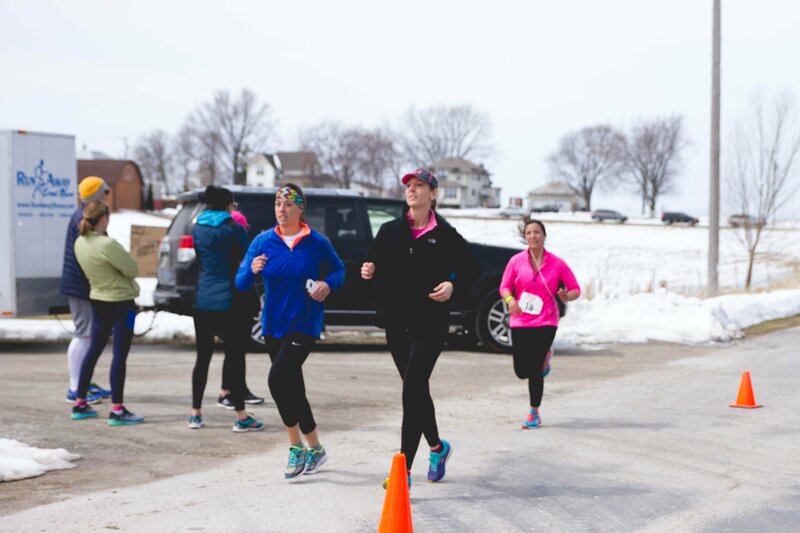 Enjoy a scenic run through Wisconsin country roads and then jumpstart your weekend with a finish line party you won’t want to miss. $5 of your entry will go directly to a non-profit of your choice! You get to pick that non-profit from a selection during registration. 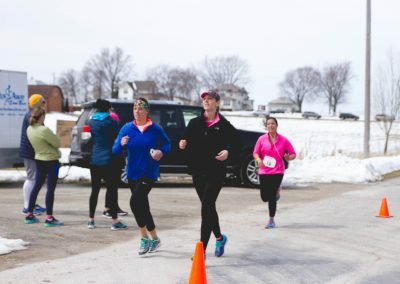 Green Bay Running Club, Pacesetters, pdsF.U.S.I.O.N. 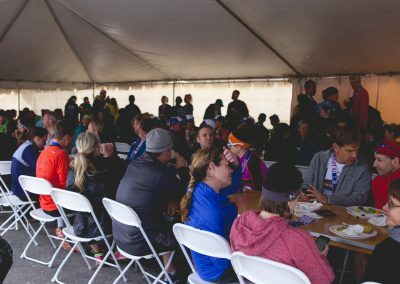 The Race Entry Referral Program gives you refunds when people sign up for an event using your unique registration link. 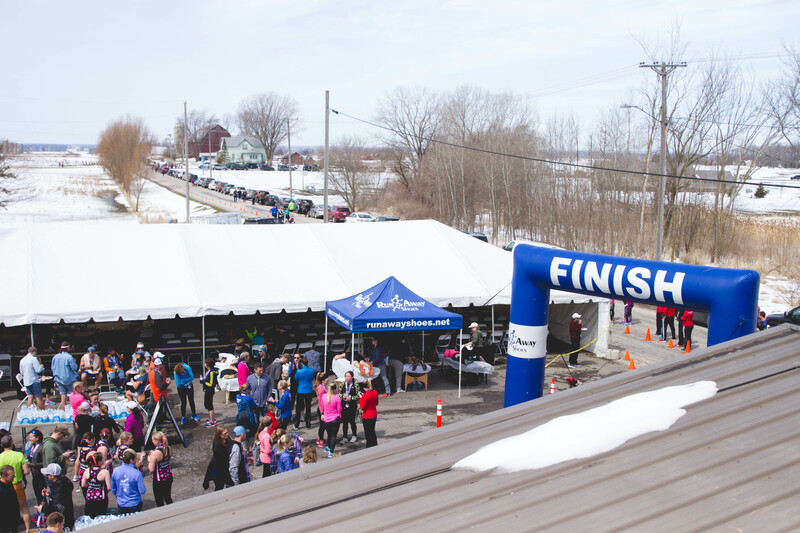 This link is included in the confirmation email you will receive when registering for your race. The social media icons in your confirmation email will automatically populate with your unique registration link when you click on them. 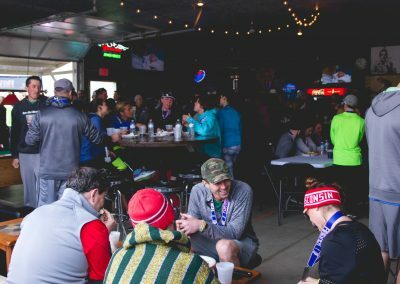 The race director for the event you just signed up for has allocated a specific refund amount that you will receive for each type of entry in their event. The maximum cumulative potential refund you will receive is the total cost of your entry. Earn your FREE entry today! Can I transfer my registration to a different participant? You can transfer your registration through the Participant Registration Self Management link above. The original registrant needs to e-mail [email protected] to approve the transferring of their bib. 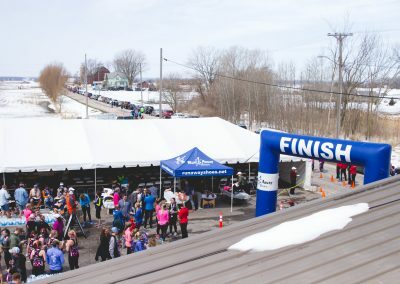 The new registrant will need to go to packet pick-up and pick up the original registrants packet and then head over to the additional assistance table to complete the registration. There the bib will be transferred to the new registrant and waiver will be signed. If t-shirt size needs to be exchanged, this can be done there. The original registrant does NOT need to be at the event to complete this transfer. If a registration is transferred AFTER online registration closes, t-shirt size cannot be changed. The person who the registration is transferred to will receive the t-shirt of the person they are transferring from. At packet pick-up, they may take that shirt over to the Additional Assistance table if they would like to swap it with another size. The desired size is not guaranteed. Registered? Great! Make sure your shoes can get you to the finish line! Did you know that RUNDAS marks the 15 year anniversary of Run Away Shoes? 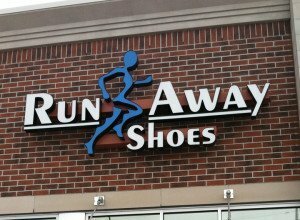 Our expert shoe fitters at Run Away Shoes would love to help fit you for your next pair of running shoes! Visit us in Oshkosh, Appleton, or Green Bay! Can I walk the race? Yes, we ask that walkers start towards the back of the pack. Are strollers or dogs allowed on the course? Dogs are unfortunately not permitted on the event route. Strollers are welcome. Will there be water along the course? Yes! There will be one water station along the course. Will there be a porta potty along the course? There will not be on the course, but plenty at the start/finish area. Can I have someone pick up my packet for me? Can I still sign up after online registration closes? 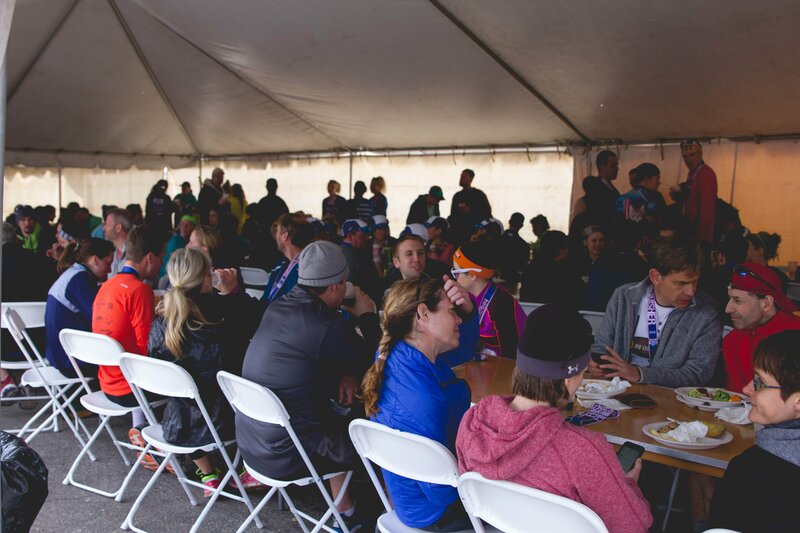 You may register at packet pick-up if the race has not sold out. T-Shirts are not guaranteed after online registration closes. I pre-registered but now I will not be able to do the race. Can I get a refund? We’re sad you won’t be able to join us! Unfortunately, we cannot offer a refund. Can I transfer my registration? Yes, you can transfer your registration. Please see the instructions above under Transfer Information. Where and when are the results from the event posted? 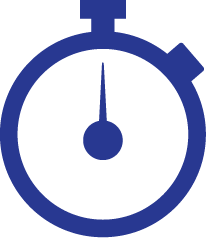 The results will be posted above the FAQs on this page in the Results section as soon as they are made available by our timing services. Where can I find pictures after the event is over? **Please note, photos for the event will represent the essence of the event. 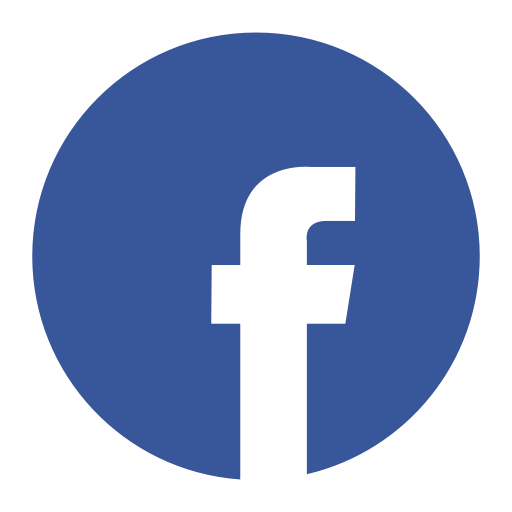 It is not guaranteed there will be a photo of every participant. JOIN THE RUN AWAY SHOES MAILING LIST TO STAY UP TO DATE ON PROMOTIONS AND EXCITING NEW PRODUCTS.